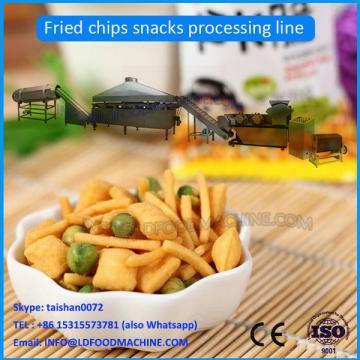 Fried processing line adopts potato starch, potato powder and corn starch as main materials, to produce a Variety of twice extrusion ones in different shapes, which are popular in the market, such as Crispypea, shell, screw, square tube, round tube, and wave. 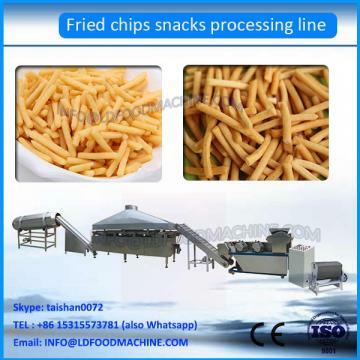 This line is characterized by unique technique, rational configuration, high automation and stable performance. 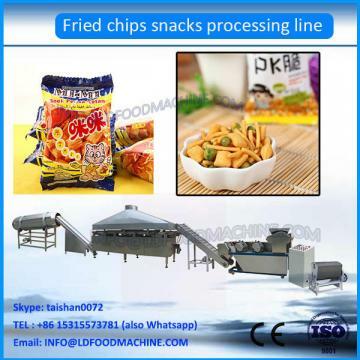 It can finish steaming, extrusion and shaping in one step without boiler.